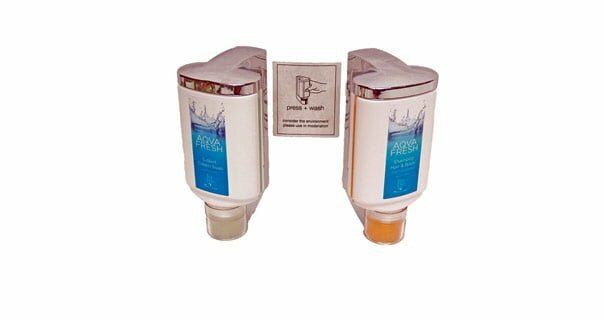 Aqua Fresh conditioning shampoo 330ml bottle is a high quality, dermatologically tested conditioning shampoo. Unique press and wash system saves you having to replace tubes. 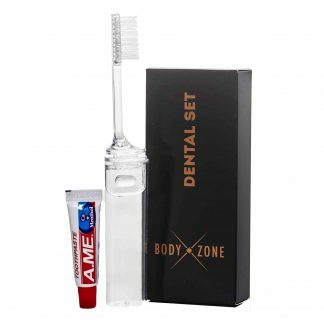 It comes with a transparent side strip that indicates usage. It is pH neutral which matches the pH of the skin. Alcohol free. To be used in conjunction with liquid cream soap. Use wall dispenser 042/PWHA011 or 042/PWHA111.